Welcome to the unexpected, the slightly odd, and the strangely wonderful in art history. Listen, subscribe, and share! Dec 3 A Little Curious #5: Disastrous Inspiration behind Munch's The Scream? Get the latest on episodes, events, and more in one convenient place. 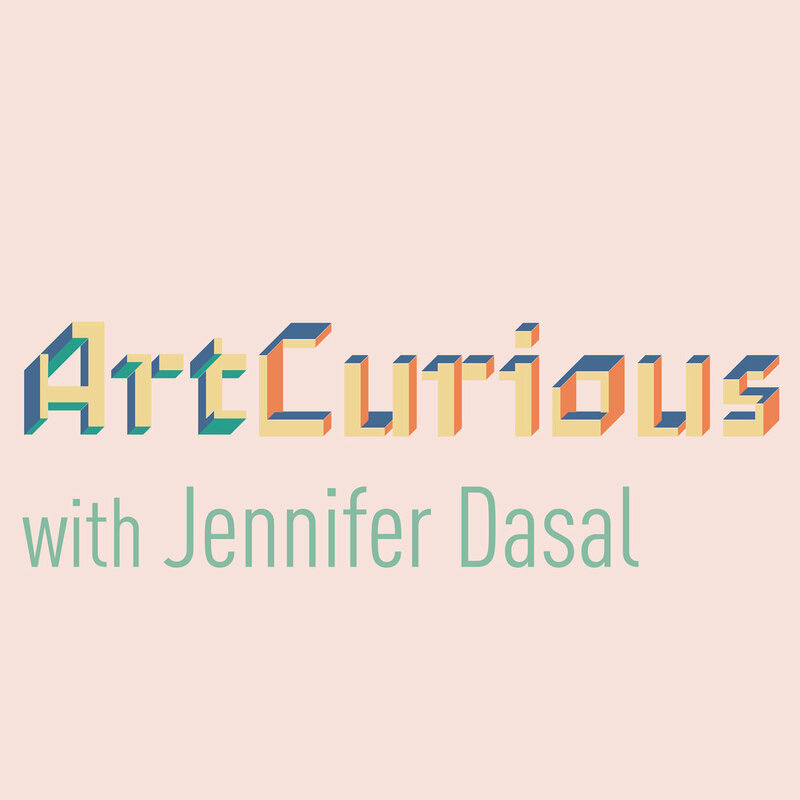 Thank you for subscribing to ArtCurious! Look for us every couple of weeks in your inbox.